Our Stated Meeting held in May was our Official Visit from our Grand Lodge Team. 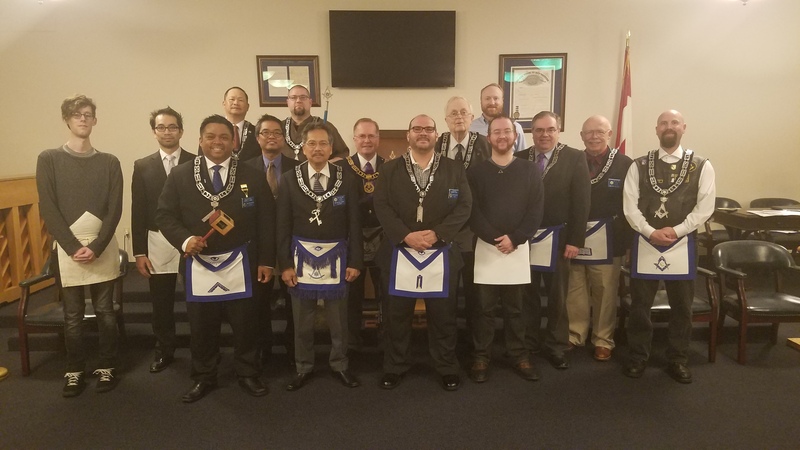 Unfortunately our Most Worshipful Grand Master, MW Jim Mendoza was not in attendance, but we were regularly visited by the Deputy of the Grand Master, VW Gene Ulrich in District #7. VW Gene was able to re-share the message given by MW Jim on “Being the Difference” and provided a fine speech. He shared how prosperous District #7 has been during with their philanthropic projects. 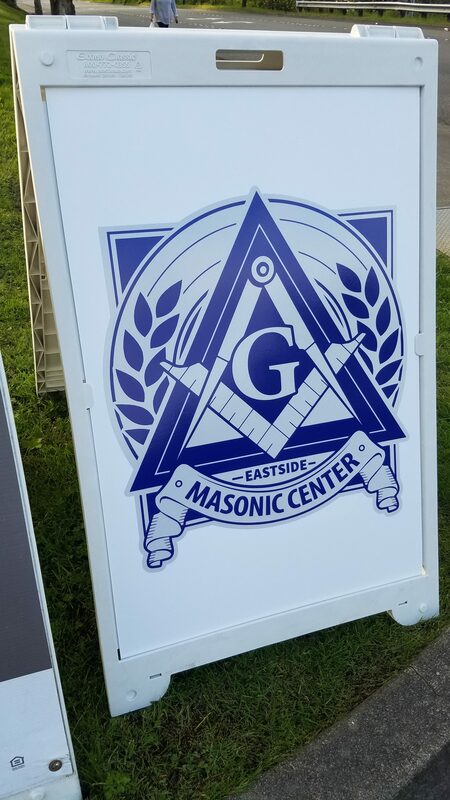 We find it very important to our lodge to reach out to our Masonic Youth Groups and other Non Profit Events to help promote our kind principles. We know these kind principles extend further and ensure that those in need, are realized and recognized. We have also recognize a personal Non Profit Organization of WM Earl Lara in Street Soccer Seattle with a donation. This is a project that is near and dear to his heart. Westgate Lodge #128 would like to share a special shout out to Bro Phy Huynh who will be moving to California at the end of next month. Brother Phu has spent countless efforts helping our brothers in their journey through Freemasonry. It is with sadness we see you go, but assured you will shine in your next journey. We also discussed during our meeting on this Summer’s events such as our Table Lodge dedicated to our Past Masters (July) and an evening for our Ladies’ Night (August). We are just at the halfway point of the year and it’s almost time to get ready for the summer. 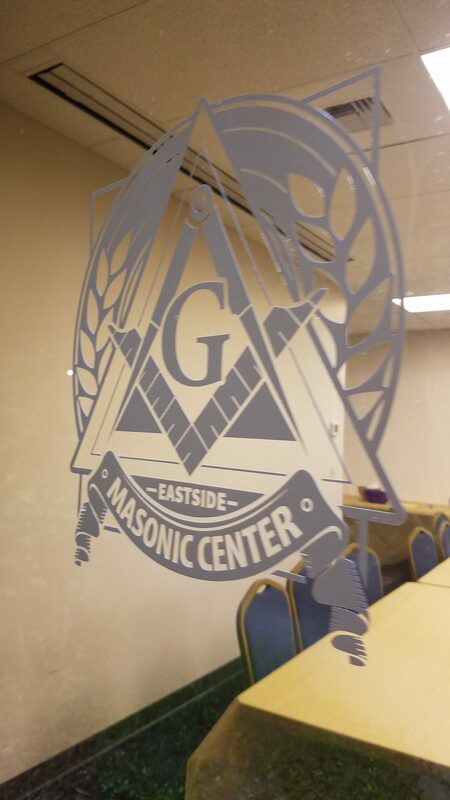 The Eastside Masonic Center now has signage on the doors and we are currently working on finishing our Past Masters Wall. This year has been a good year for showing our Lodge’s History.